If you need a commercial locksmith in Geelong, come to the experts at Stan Wootton Locksmiths. With more than five decades’ experience, we’ve got the specialist expertise to make sure your property is protected. No matter what industry your business serves, we’re familiar with the best brands and equipment to keep your premises, machinery, money and other valuables safe. Secure machinery, gating, fencing and access to certain areas. Pneumatic or hydraulic, in a wide range of materials and fire-rated for industrial use. Secured to the ground or door frame to add extra strength when securing doors closed. 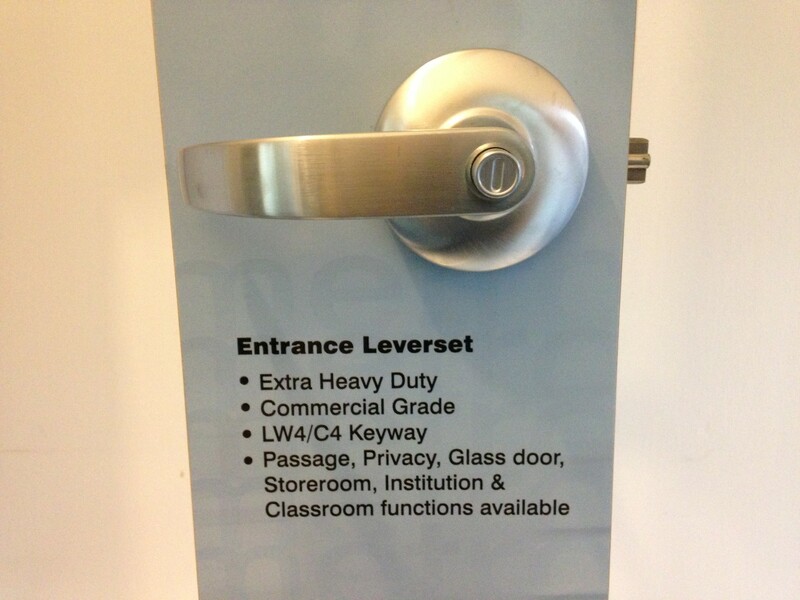 Can also be used to ensure doors remain securely shut, while offering staff and employees easy escape in emergencies. Reduce the need for more keys, and save money on duplicates and spares. Over 8,000 possible code combinations, ensuring your business stays secure, while making access simple for staff. Stan Wootton Locksmiths also offers key cutting for Geelong businesses. As a Master Locksmith, we deliver the highest-quality, prompt service across a wide range of key types and applications. A great option, giving added security and peace of mind to our commercial clients. This method ensures all keys are cut from the same locksmith – it must be a Master Locksmith – and keys can only be requested by express written authorisation from those designated in control. 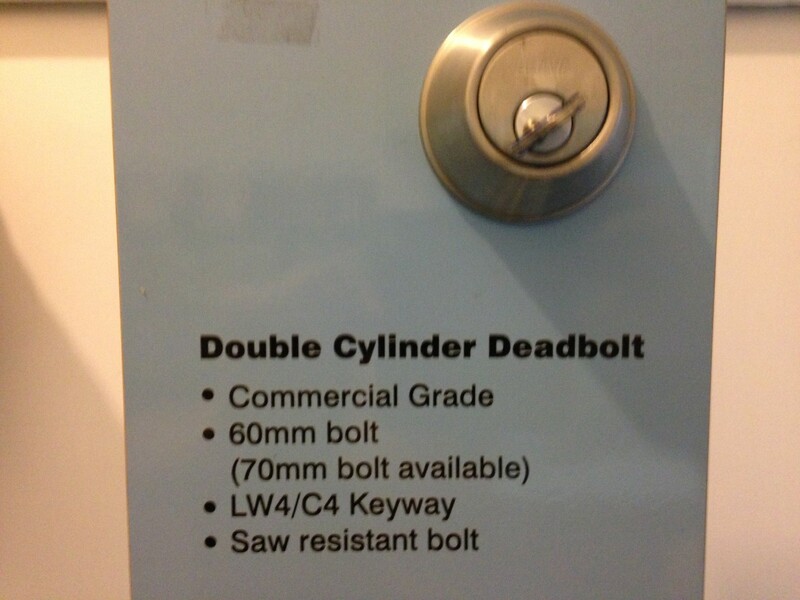 Locks are fitted with restricted barrels that require profile-matching keys to open. The client requests keys, which are individually numbered and monitored via strict records kept by the locksmith. Any copying of these keys by someone other than the chosen Master Locksmith is illegal. 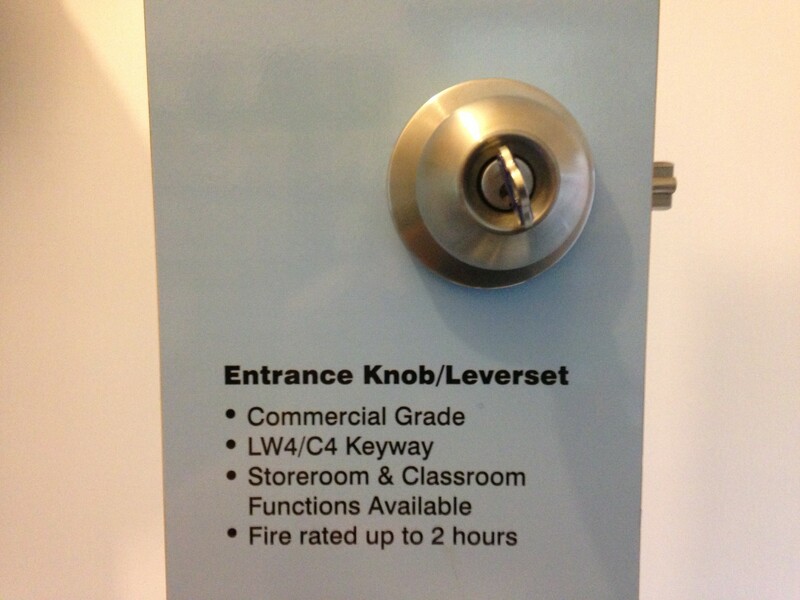 Please take a look at our range of locks for homes and businesses in Geelong for more information. 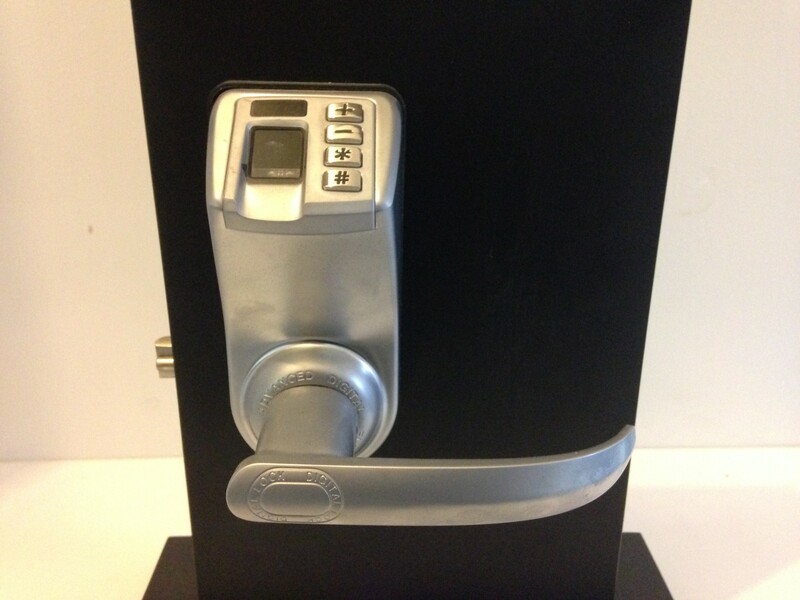 For added protection for your most important valuables, a commercial safe is the best option. Whether you need to store money, valuables and other rare stock, contracts or other vital documents, we’ve got an extensive range of heavy-duty safes. All our commercial safes come with fire-ratings, and are available in a range of sizes with different protection methods. Please contact Stan Wootton Locksmiths in Geelong if you would like a commercial locksmith to install a security system or safe, or if you need key cutting for your new or existing locks.